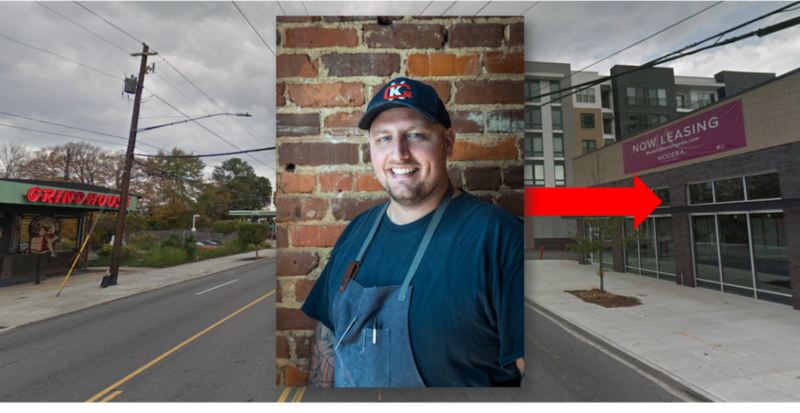 Chef Pasquale ‘Pat’ Pascarella will open the two-story restaurant in the Morningside Atlanta by Windsor community mid-2019. Chef Pasquale “Pat” Pascarella is planning an Italian eatery called Grana for the Piedmont Heights neighborhood of Atlanta, according to a press release Thursday. Grana will specialize in wood-fired Neapolitan pizzas, housemade pasta, “authentic Italian specialties” and more.